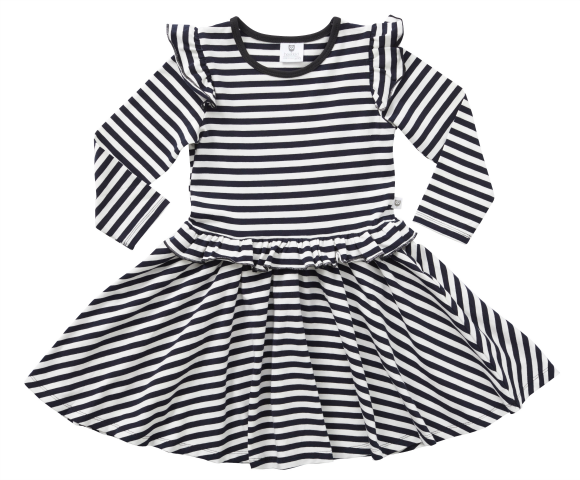 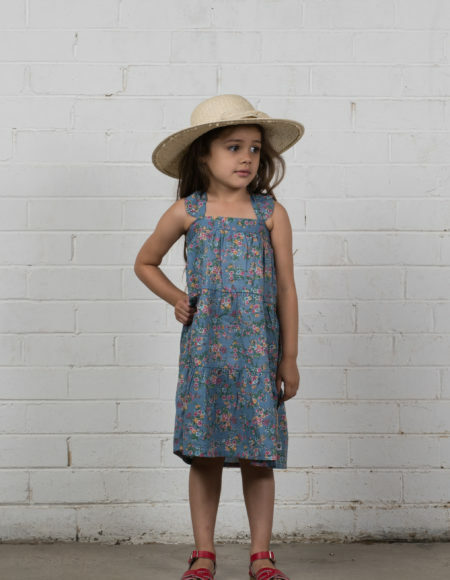 Maxed Out Cornflower Dress Available in sizes 1-10 years Being a Hootkid is about loving all things fun and fashionable, our clothing is designed to bring "fun" into little people's lives! 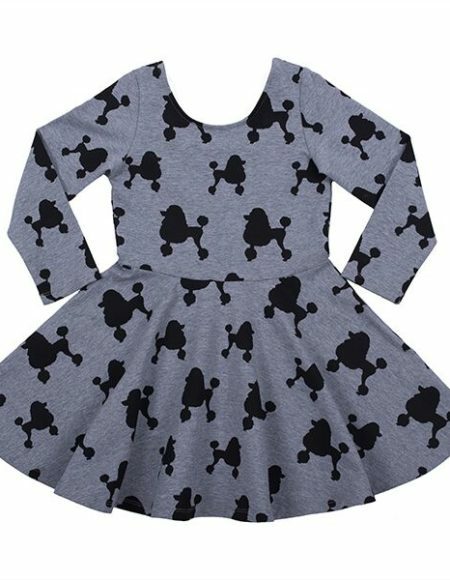 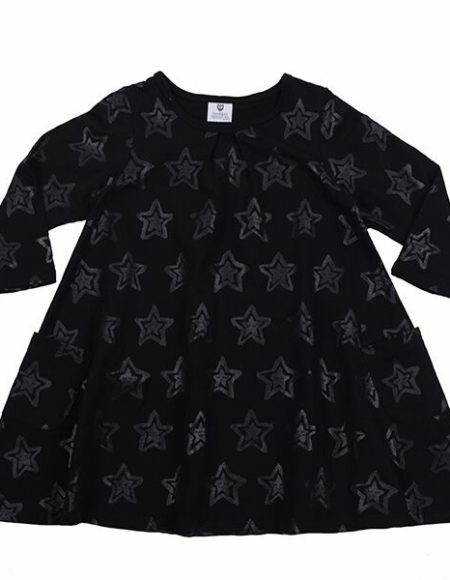 Black & Black Foil - Stars & Smiles Swing Dress Available in sizes 1-12 years Being a Hootkid is about loving all things fun and fashionable, our clothing is designed to bring "fun" into little people's lives! 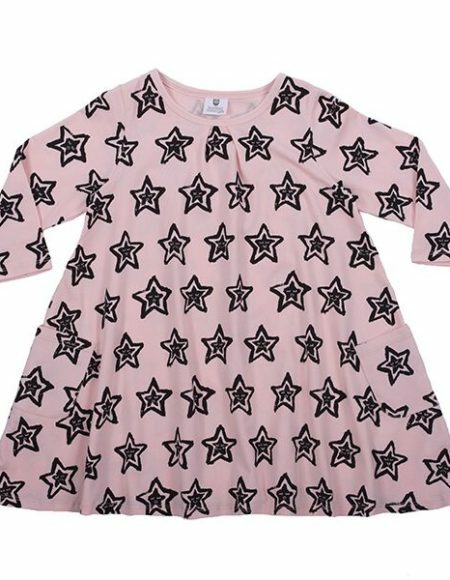 Ballet Pink & Black Stars & Smiles Swing Dress Available in sizes 1-12 years Being a Hootkid is about loving all things fun and fashionable, our clothing is designed to bring "fun" into little people's lives! 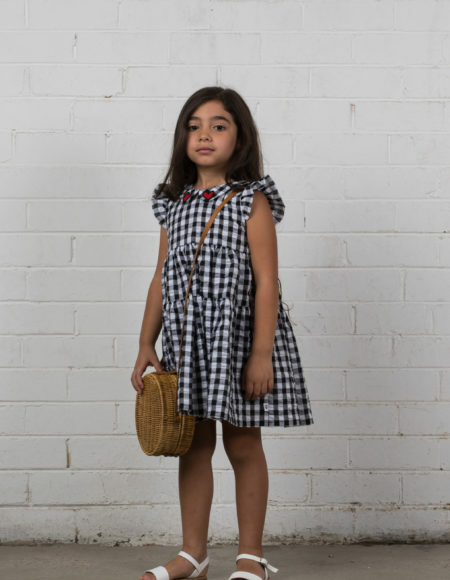 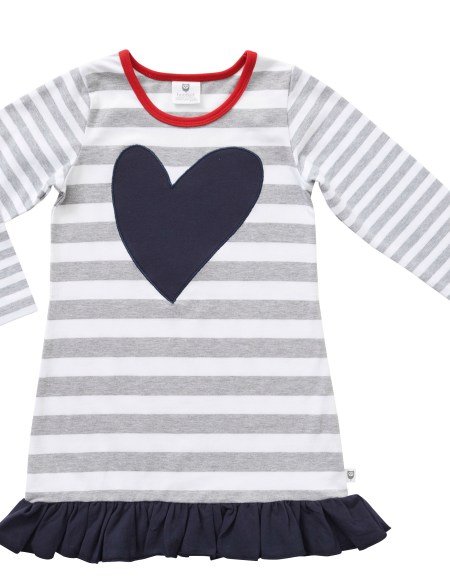 Hootkid Dress - Start Running Sizes 3-7 years Being a Hootkid is about loving all things fun and fashionable, our clothing is designed to bring "fun" into little people's lives! 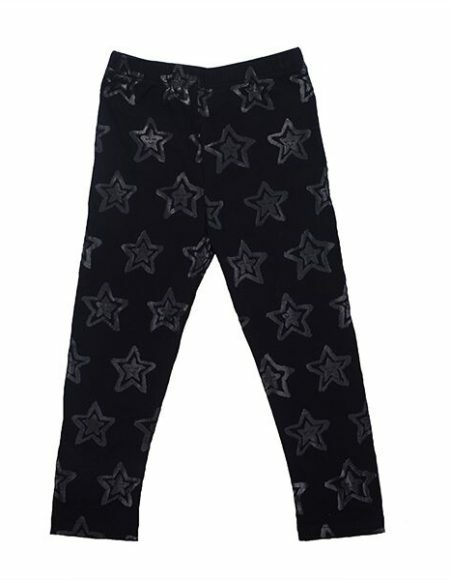 Pant - All Star Grey Also available in Black. 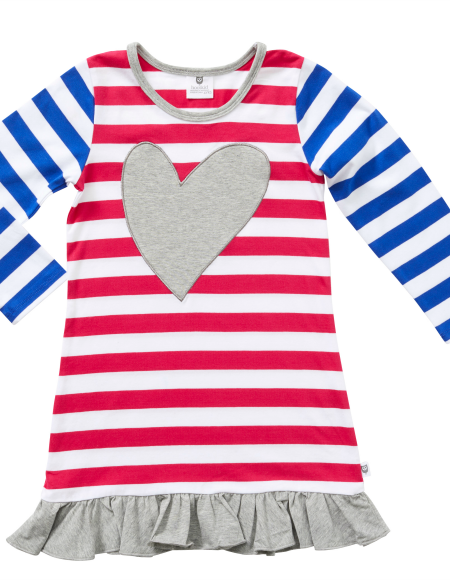 Being a Hootkid is about loving all things fun and fashionable, our clothing is designed to bring "fun" into little people's lives!